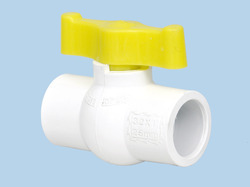 Our product range includes a wide range of upvc ball valve, upvc valve and upvc plastic valve. 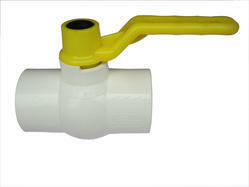 We are a paramount manufacturer,exporter, and supplier of a qualitative assortment of UPVC Ball Valve. 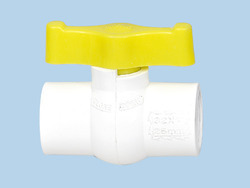 These valves are highly demanded as these are leak-proof, durable, heavy-duty, corrosion resistant. Manufactured from a high-quality raw material, these products offer longer service life. These are designed as per the prevailing standards of the international market. We offer these products in secure packaging and at most discounted prices. We are offering UPVC Valve to our client. We are offering UPVC Plastic Valve to our client.